Get a FREE Protection Badge! Get a free DMCA Takedown per year when you register. A preview of your custom badge. 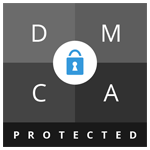 outside of this editor may result in you losing your DMCA Protection capabilities. Our Premium Badges are available to Protection Pro users only. Why Register your Protection Badge? Get 1 FREE DMCA Takedown per year if your content is stolen. Get 10% OFF all Professional Takedown services. Monitor your Protected pages through DMCA .com's secure Portal. Check out our new Protection Pro video! 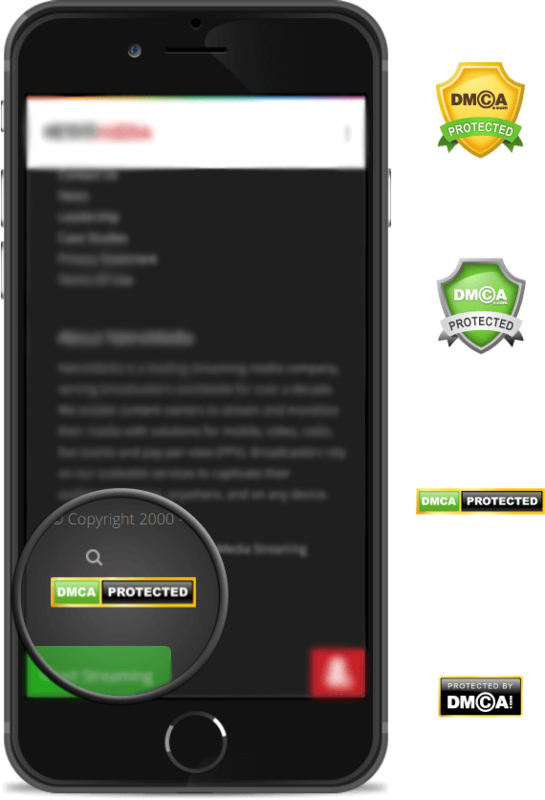 How do DMCA.com Badges & Certificates Work? Sometimes people will steal your entire site! With the protection badge still on it. This will appear in the Portal and you'll see un-familiar sites with your badge on it. This is one way the badge helps you to detect theft. Our Protection Pro plan also has a great scanning tool, it's only available to paid users. Many thieves and plagiarists are lazy and they're always looking for the path of least resistance. With DMCA.com on your side it's clear to the thieves that you're ready to fight for your content and you've got DMCA.com on your side. 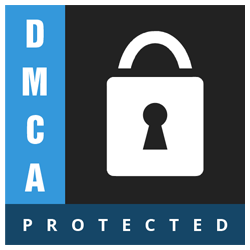 Is DMCA Protection really Free? How do I add a DMCA Protection Badge to my Website? Is there a quick way to add DMCA Protection to all my pages? How do I register a web page after placing a DMCA Protection Badge? How long does it take for a web page to register as DMCA Protected? Is the Protection Badge for USA based websites only? How do I protect my website against content theft? 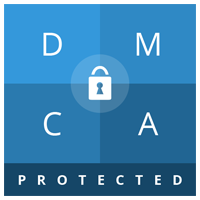 How long do I need to have the DMCA Protected Badge to get a FREE Takedown? I found the DMCA Protected Badge on a site with stolen content? * - Max 1 free takedown per year on free accounts, upgrade to protection pro for more. ** - Protection badge must have been on the page for at least 30 days and marked as such by the protection status certificate. Please add your new monitoring keywork term or phrase here. This will be used to provide a new set of results to be reviewed for possible infringements. Complimentary monitors are limited to 20 results, and do not re-scan on a regular interval.